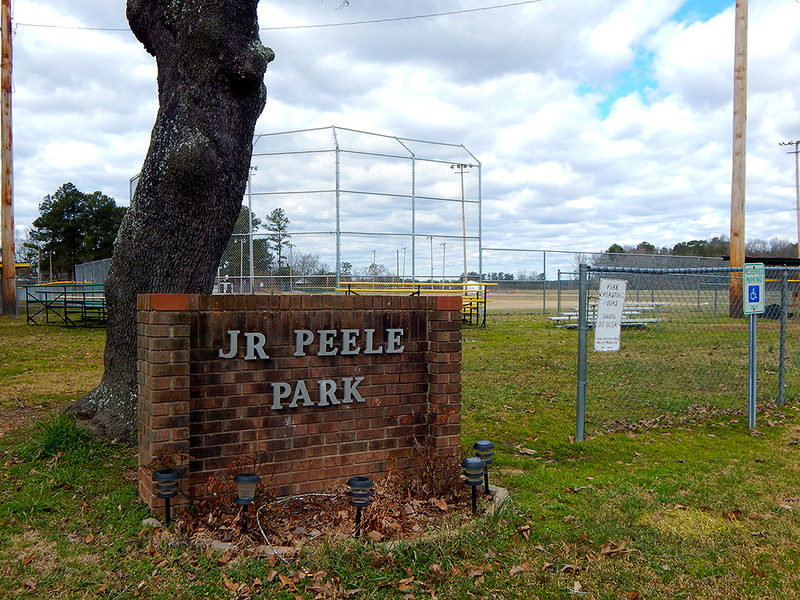 J. R. Peel Park offers residents and visitors alike access to the great outdoors including playgrounds and ball fields. 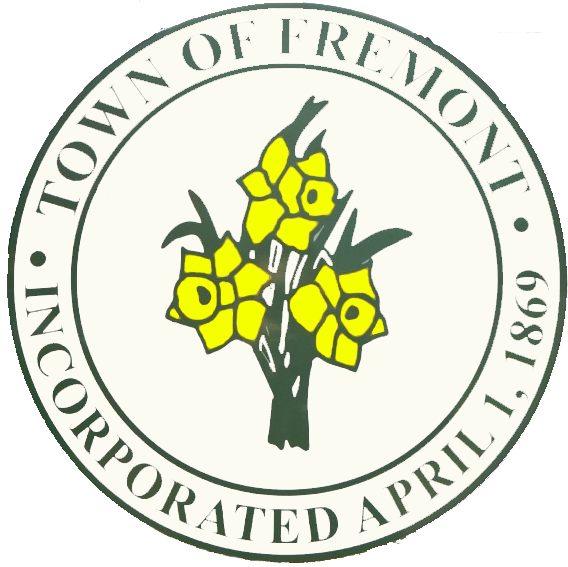 Main Street park offers great open space and a fun playground right in the center of Town. 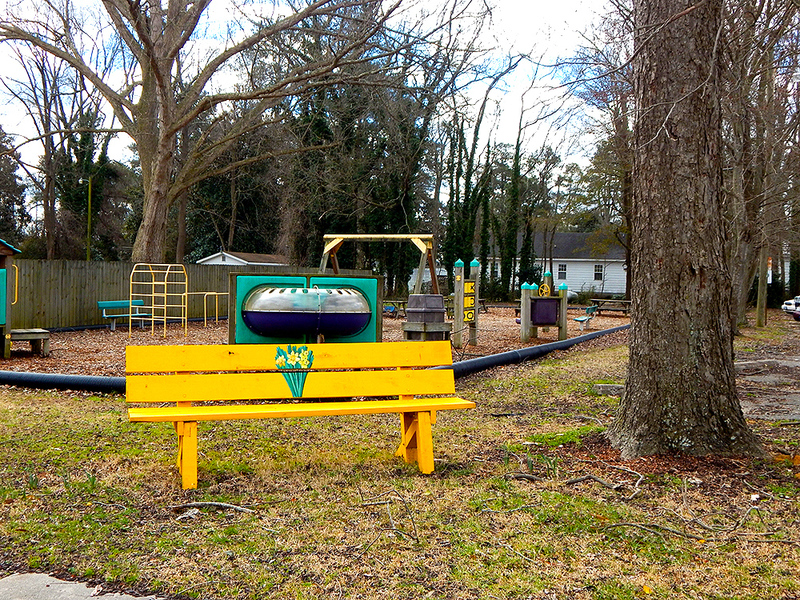 The Martin Luther King Jr. park located at Ballance Road and Chestnut Streets one of the Town's two "mini-parks." 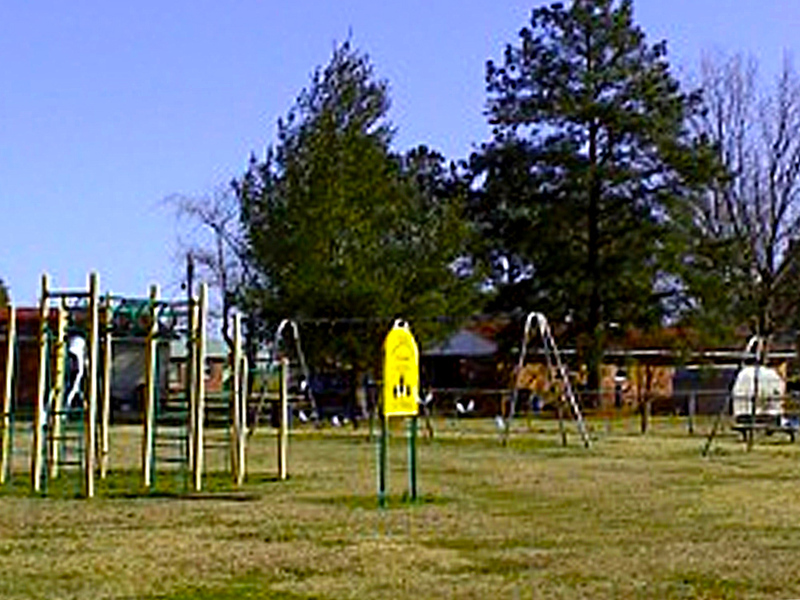 This park offers access to a playground and other fun activities.